Joining Jack and Jill can be a wonderful experience for you and your family. Our aims and objectives are supported by national traditions that shape our organization and positively influence the lives of our families. Jack and Jill requires a strong commitment. With monthly children's activities, planning meetings, and chapter-wide events, our goal is to create future leaders and strong bonds that will last a lifetime. Check your area. Do you live within our catchment area? Our chapter welcomes families from Westchester County (North of I-287), Putnam, and Dutchess counties. If not, visit the national website to find your local chapter. Get to know us. New families are encouraged to attend our chapter events and activities. We host group activities every month according to grade and three to four chapter events during our program year. This is a great way to get to know our families and serves as a prime opportunity for your kids to interact with their future group members. New families must be sponsored by a chapter member. Check our directory to see if you know someone already in our chapter. If you don't, that's okay. ﻿Contact us﻿ and we'll start inviting you to our events. New families are submitted for consideration in January for entrance in the chapter the following year (June - May). If you miss the deadline, you can still attend chapter events until you become eligible. Legacy Membership. Legacy status is granted to each child (male or female) who graduates from a Jack and Jill Chapter and whose mother is a member in good standing at the time of the child’s graduation from the chapter. Once the child desires to enter Jack and Jill through their Legacy Status the legacy will be verified through the chapter by completing and submitting the legacy application. Click here for more information. 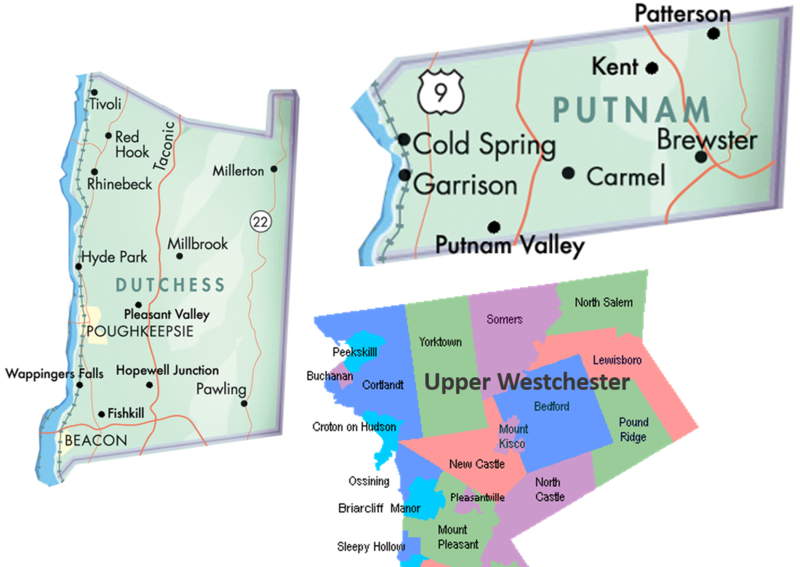 The Mid-Hudson Valley Chapter welcomes families from Northern Westchester (North of I-287), Putnam and Dutchess Counties. Interested in Joining Mid-Hudson Valley Chapter? Please provide the names and ages of your children. This ensures that we invite you to age-appropriate activities.